In Season 1 of the Crackle original series StartUp, one of the main characters creates a new cryptocurrency to rival Bitcoin that they call GenCoin. The discussion in the show is to bring currency and banking to parts of the world that don’t have it and to take government control from it. What Nurucoin plans to do is address this in a very real way across Africa. Africa is rather notorious for its volatile political and economic landscape. Nurucoin is being developed by BlazeBay which is kind of like Amazon by way of comparison, and they currently work with about 200 manufacturers. I spoke with CEO Isaac Muthui to get an idea of the problem he is facing and the solution he is proposing. What follows is distilled from that conversation and from information in their white paper and on their websites. What Muthui wants to do is nothing less than to completely change the way business happens in Africa through the use of cryptocurrency and blockchain technology. He is starting in East and Central Africa with a solution to deal with the volatile currency situation, especially in countries like Zimbabwe and Congo where their currency is crippled. His objective is to eliminate as many of the corrupt middlemen that always get involved and create something that is modular, scalable and simple to facilitate intra-African trade. To that end, they’ve already built up an impressive suite of businesses. Many ICOs have only a white paper and a website without having any proof of concept code. 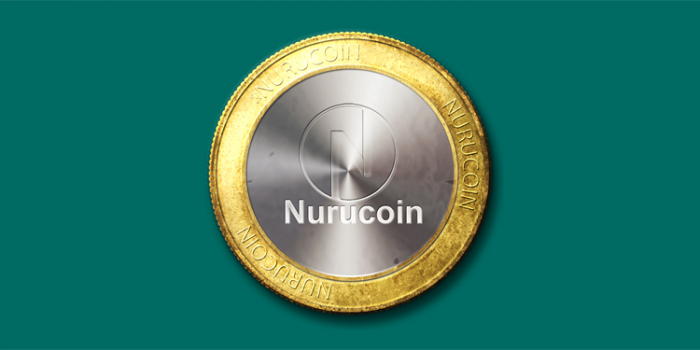 In the case of Nurucoin, they have a big business already running and have built all sorts of financial products to support that business. Now, they are just implementing the blockchain and cryptocurrency functions into it. There doesn’t seem to be any question that they can do it, and there does appear to be a large potential market with pent-up demand to cater to. In addition to Blazebay, they have a retail shopping system called Nunua254 with over 10,000 active users. They own a local payment gateway called NuruPay, and finally, a financial and shopping services portal called Nunur. All of this gives Nurucoin the ready-made market and tools needed to adopt cryptocurrency and blockchain technology quickly and with a lot of users. So what is it that Nurucoin is doing specifically? With an enormous disparity in exchange rates for currencies between the various African nations, and the very real possibility of surveillance of purchases for potentially nefarious use, the wider markets are difficult to work with outside of a particular country. Nurucoin is being deployed first in a version of BlazeBay called BlazeBayBlock (B3) and a B2C to provide SME businesses in Africa a simple channel to grow their business. Phase 2 will encompass B2B functionality to facilitate supply chain. Additionally, Nurucoin plans to address the “unbanked” with a mobile payment system. By some accounts, about 70% of the 1.26 billion people in Africa do not have access to banking. The opportunity to create a stable financial system across Africa that is outside the control of the ever-changing leadership and borders is quite large. The Nurucoin token will be tied to the price of the US dollar to a certain extent, although the value will float on the open exchanges. 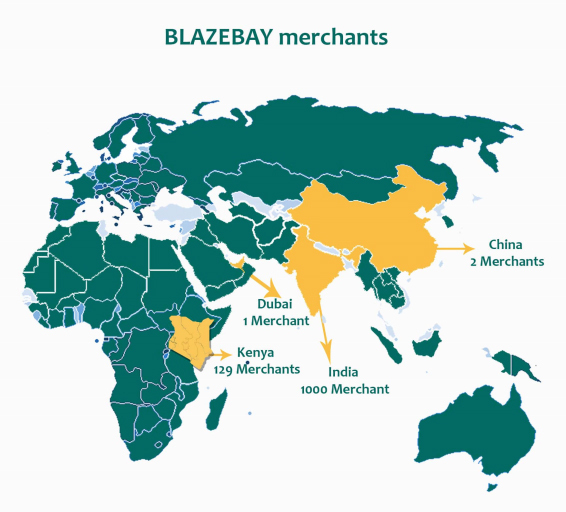 The utility of the token is as a currency within that Blazebay ecosystem initially. It isn’t yet clear if more can be mined later, but that would create potential inflation. This ICO has potential to be life changing for a lot of people, and there is tremendous amount of passion with the team and established history in this market space.